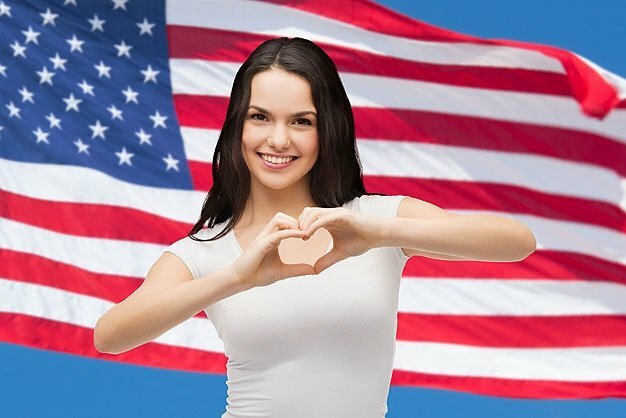 We give you a run-down of the basic US visa application process. 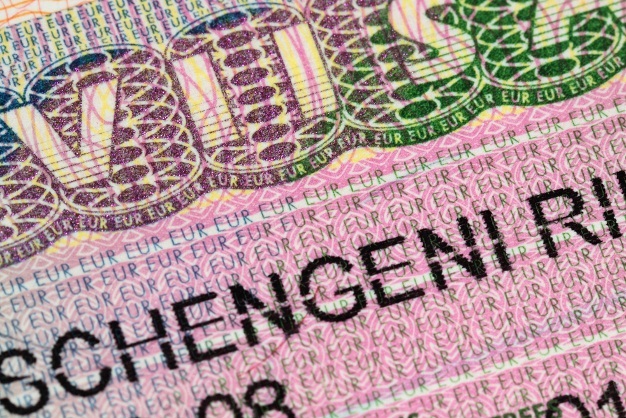 Wish you were in possession of the world's most exclusive passport? So do we. 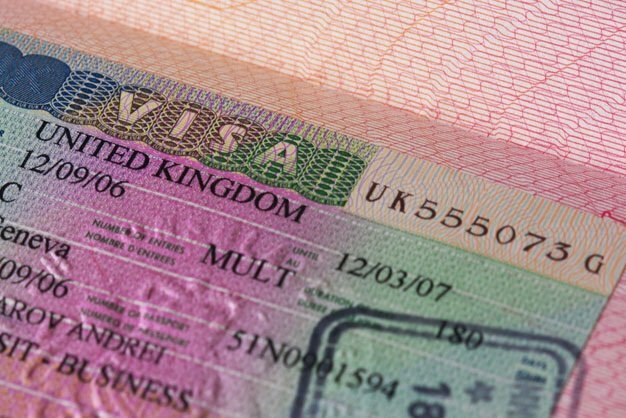 Planning an overseas trip is always fun and exciting... up until the point when you actually have to apply for a Visa! 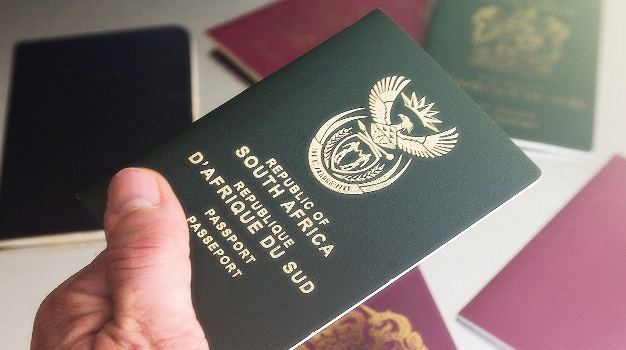 Visa-free travel: Why is SA's passport power declining? 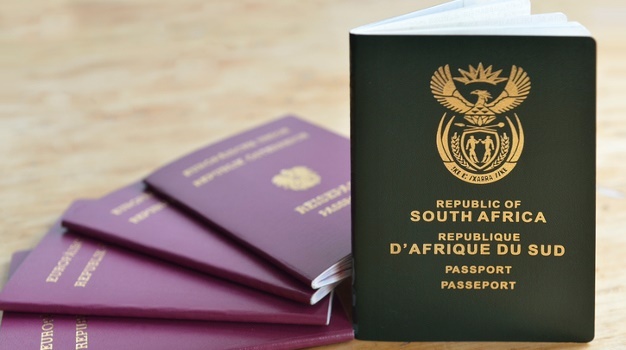 The department of home affairs says its systems upgrade to live capture systems are back on track across all provinces. 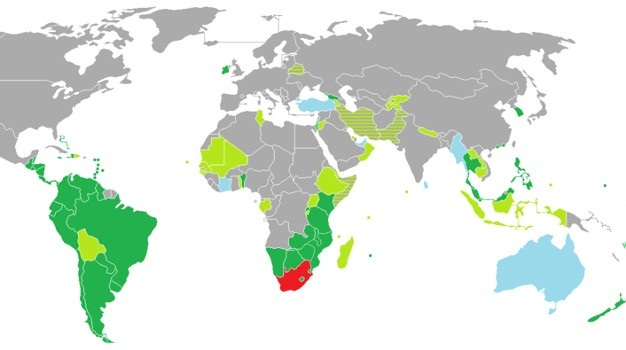 Brazil may drop visas for US, Australia and Japan but Saffas can already visit with ease. Brazil wants to grow its tourism offering, with South Africans already allowed a tourist visa for 90-day entry on arrival. 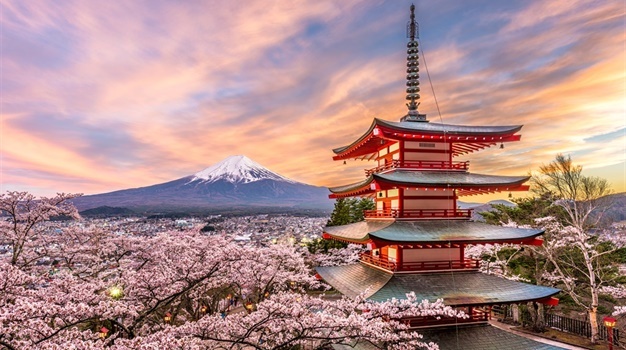 Japan or the UAE: Who has the world's most powerful passport? 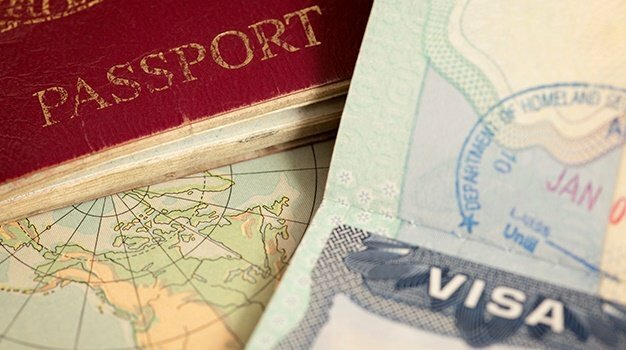 SA and Kenya will introduce a reciprocal 10-year multiple entry visa for business, set to come into effect in December. - Indonesia, Germany, Kenya: How safe is your next destination? 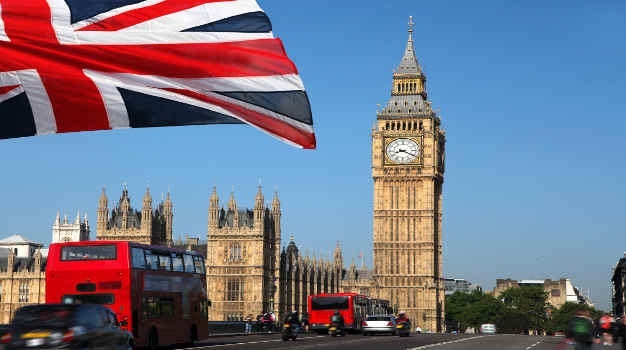 South Africans can now join the British Armed Forces, without any visa rules imposed on him or her.